At several restaurant locations in town, new establishments are arriving, old ones have already left and one is moving across town. 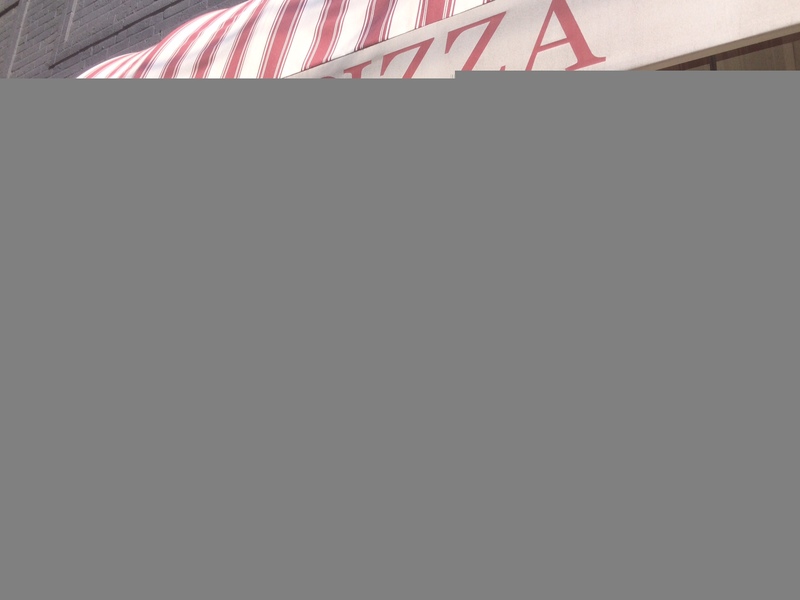 MOVING: Heights Pizza needs to find a new location, with all the redevelopment planned soon in the Noroton business district. 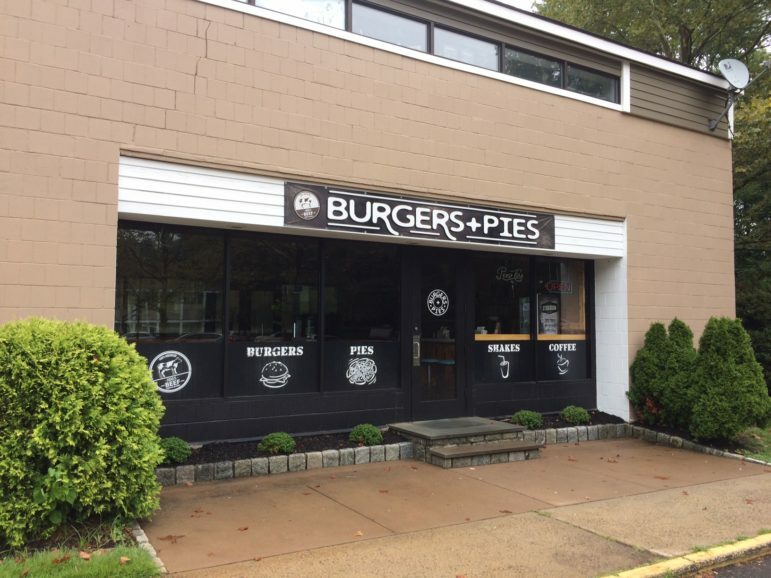 Heights wanted to move into a location across West Avenue from Ring's End lumber, but the Planning & Zoning Commission agreed with nearby homeowners that it didn't hit the spot. 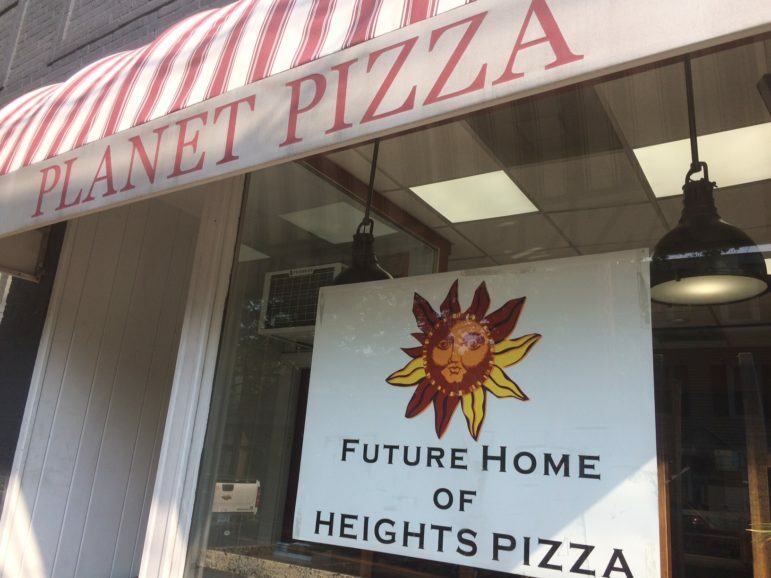 With Planet Pizza, not far from the corner of West and the Post Road, downtown, deciding to call it quits, Heights now expects to move there. It's not ideal: Heights' regular customers are all the way over on the other side of town. 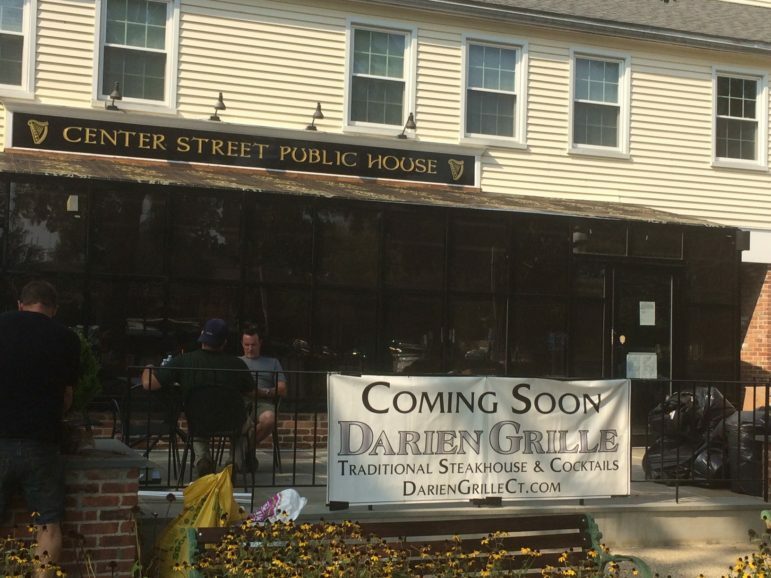 Where Center Street Pub was located, Darien Grille is moving in. It's a different kind of retro from the pub, as a "traditional steakhouse" with cocktails. 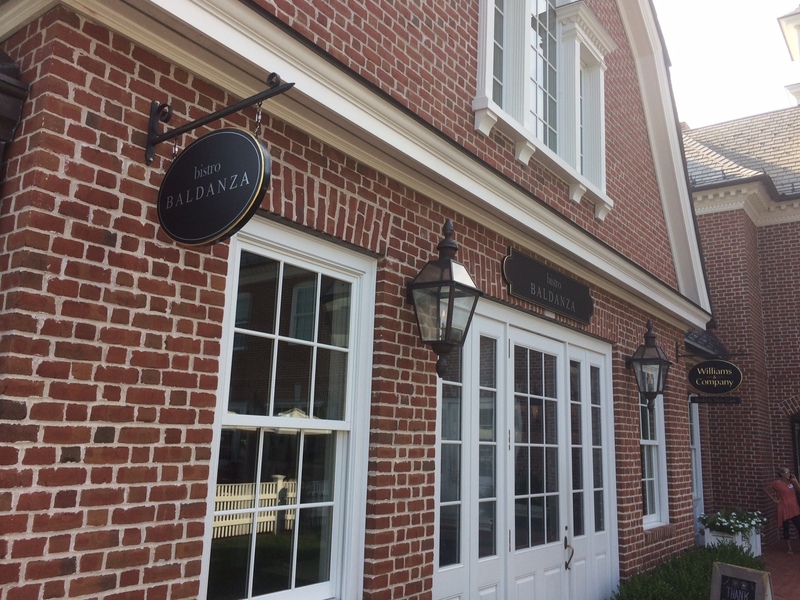 At the opposite end of the Center Street parking lot, where Estia's used to be (1020 Post Road, in the back), Baldanza Bistro is opening. 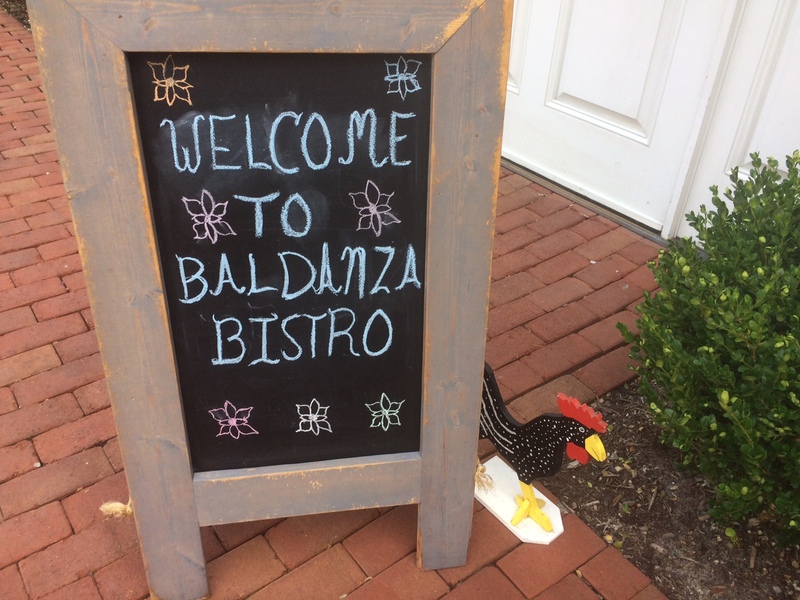 The sign's out for Baldanza, but the bistro wasn't open when we stopped by last week. 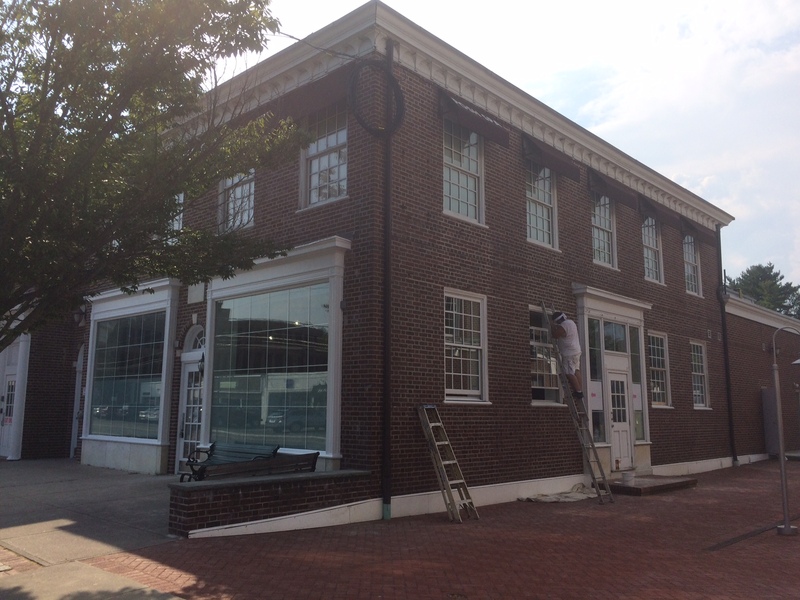 The future location of Cafe Nero, a coffee shop on the Post Road. Workers were busy fixing up the place late last week. The Verizon store was located in this corner of the building where Darien Playhouse is located. Now Verizon is just to the left, and the corner spot is going to a new coffee shop. At Darien Ice Rink on Old Kings Highway North, Burgers and Pies has taken over the cafe concession from Behind the Net.